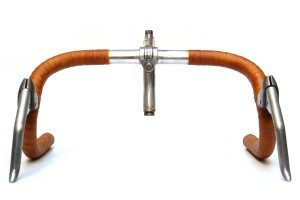 Everything about classic racing bike handlebars. 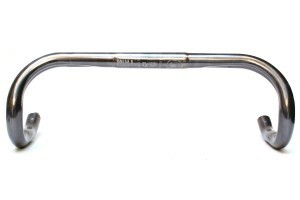 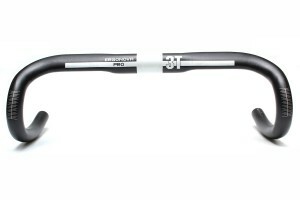 Here you will find a selection of French and Italian handlebars from Philipe, Mercier, Atax, Beleri, Cinelli, 3 ttt, Modolo, ITM, Nitto and others. 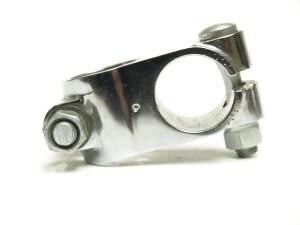 Our typical clamping diameter is 25.4 mm, 25.8 mm, 26 mm, 26.2 mm, 26.4 mm and more. 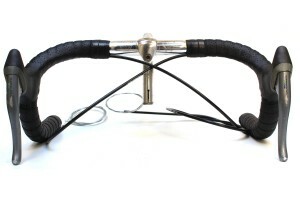 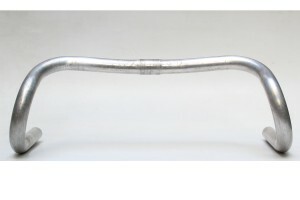 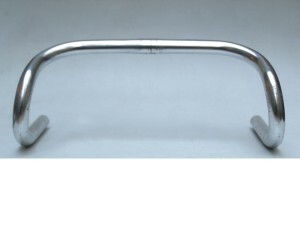 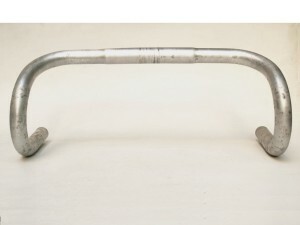 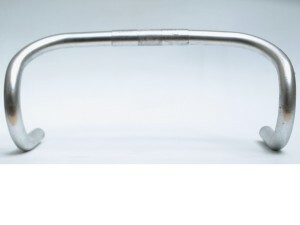 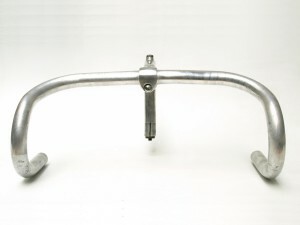 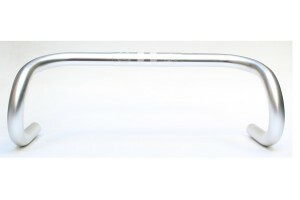 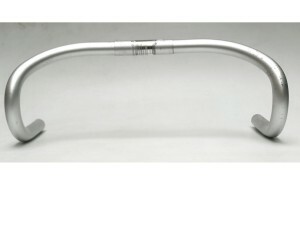 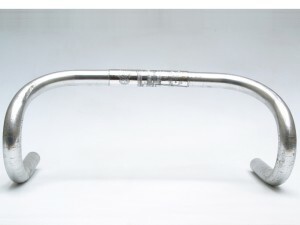 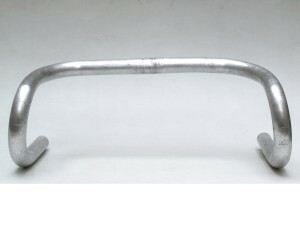 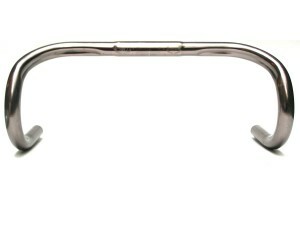 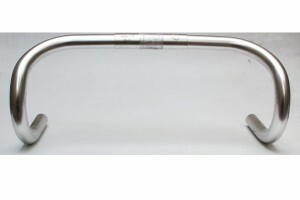 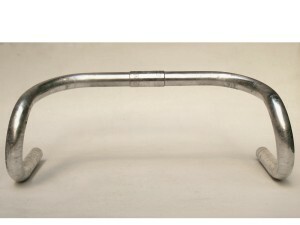 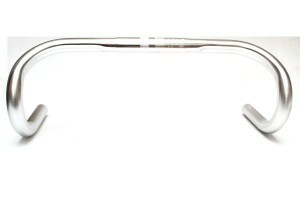 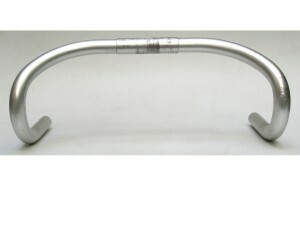 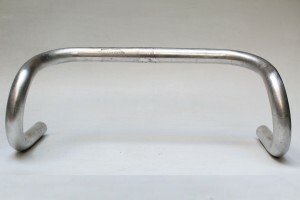 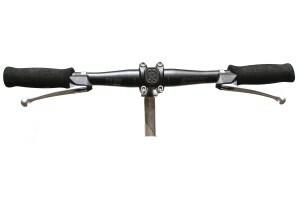 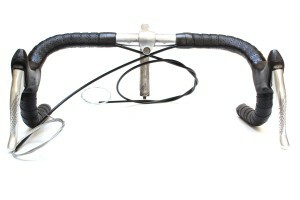 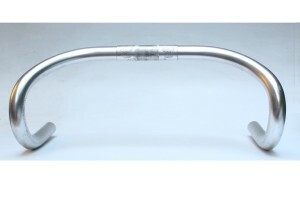 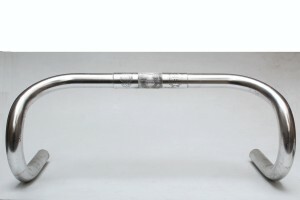 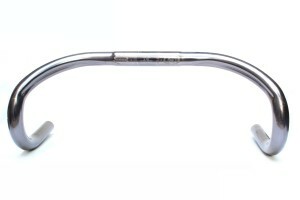 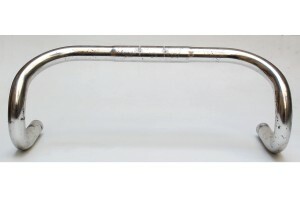 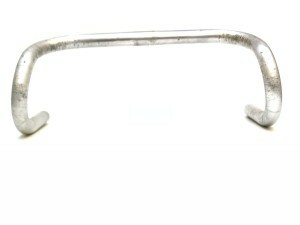 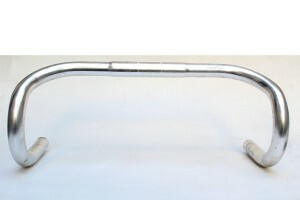 From time to time you will find here a steel track bike handlebars.